Here is an O.C. Hook or the Original Combo “O.C.” plus a hook. It is also a 1, 2, 3 combo or a jab, cross and hook combo. A big thanks to Great Wolf Lodge (greatwolflodge.com) for having the Alexander Family for a few days! If ever you get a chance, make sure to check them out. Just when I was about the record the clock tower behind me went off. Instead of stopping the tape, we just went with it. You don’t need to hear me to see the combo that I am demonstrating. 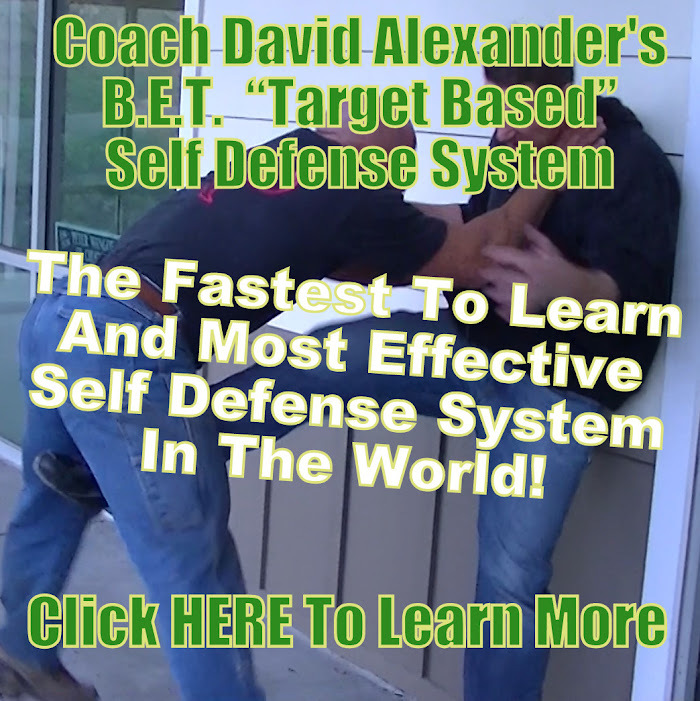 The Karate Chop for Self Defense – Is it still a viable strike in the age of mma?